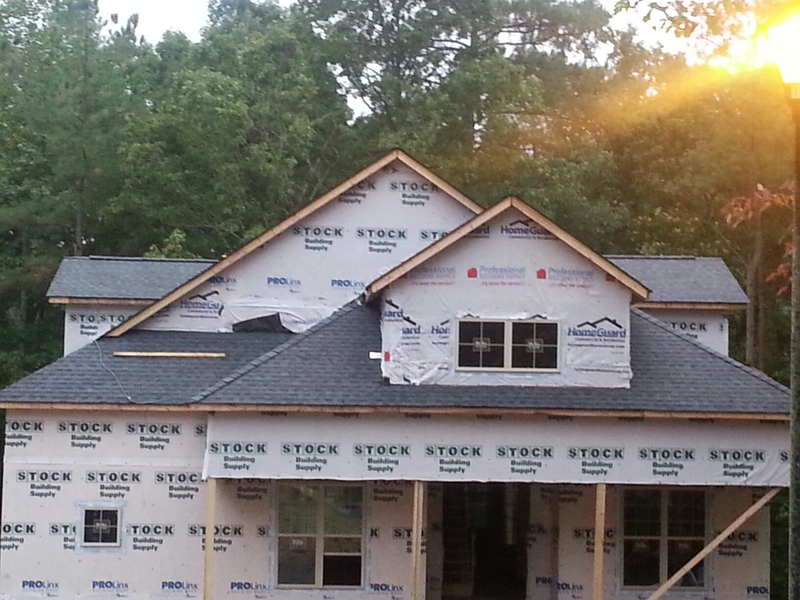 Roofing Installation Zebulon NC Siding Replacement | Spilman Inc.
Spilman, Inc. promises customer service that exceeds the expectations of Zebulon NC residents. Call us now at: 9(919) 510-0280. We’d love the opportunity to earn your business as we have with your neighbors in Zebulon NC. Another New roof by Spilman,inc. Fabulous roofing crew!!! We can install a new roof for you too! Just email or call....chris@spilmaninc.com 919.510.0280. We do it right, the first time, for Less.